Looking for jobs with horses? 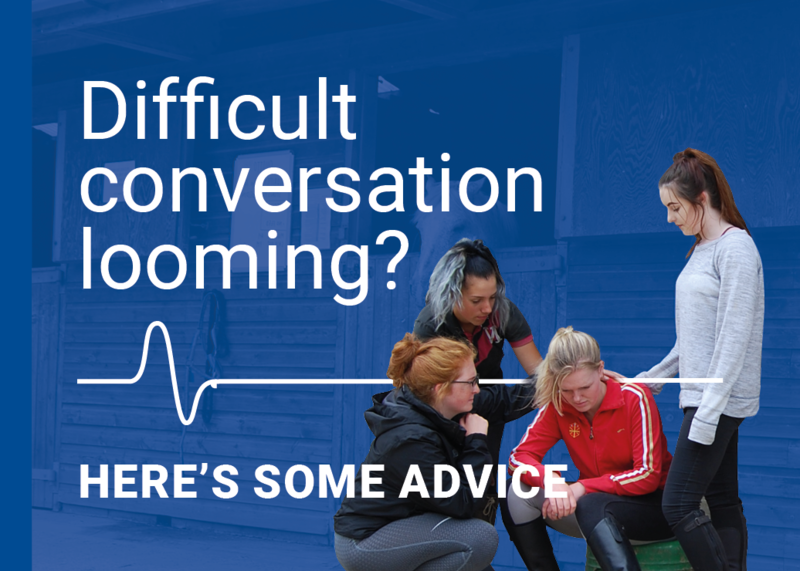 We've put together a comprehensive list of the UK's leading equine recruitment agencies that offer jobs with horses to make your search even easier. 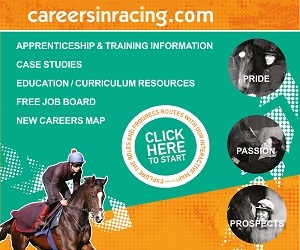 Careers In Racing have a job board which has the latest jobs in the racing industry. LOOKING FOR A JOB? LOOKING FOR STAFF? WE ARE DOING THINGS DIFFERENTLY…. 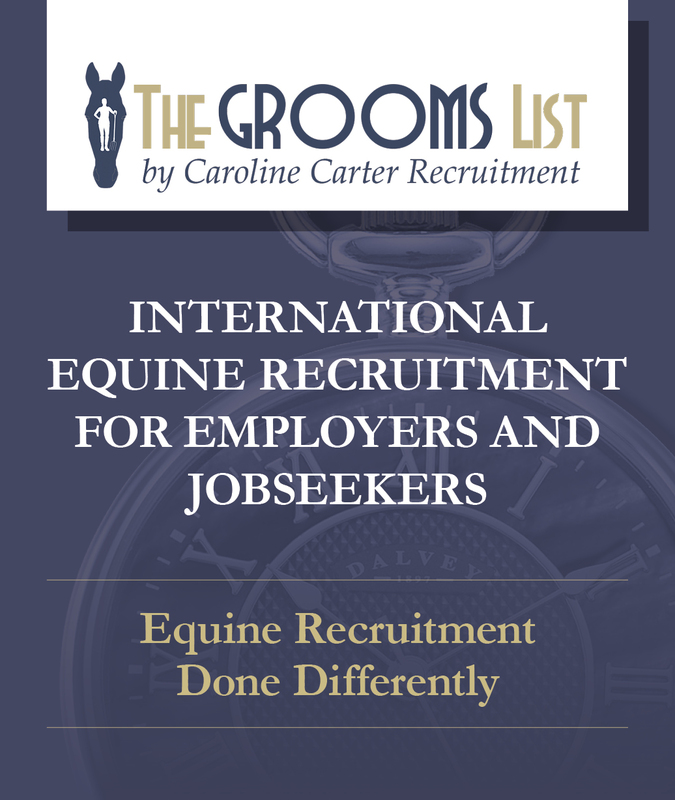 THE GROOMS LIST by Caroline Carter Recruitment, underpinned by 25+ years of recruitment experience, is the fastest growing agency in the UK and abroad. Backed by a loyal following of Grooms and Employers www.thegroomslist.co.uk is the place to go! Caroline and her team are experienced in all aspects and have the most efficient and effective Job Board and the best bespoke/headhunting service in the industry for Grooms and Employers alike. Equine Elite specialise in highly bespoke, personalised recruitment and headhunting of top quality staff. Based in the UK, but recruiting for vacancies all over the World, Equine Elite is fast becoming the market leader in equestrian recruitment. 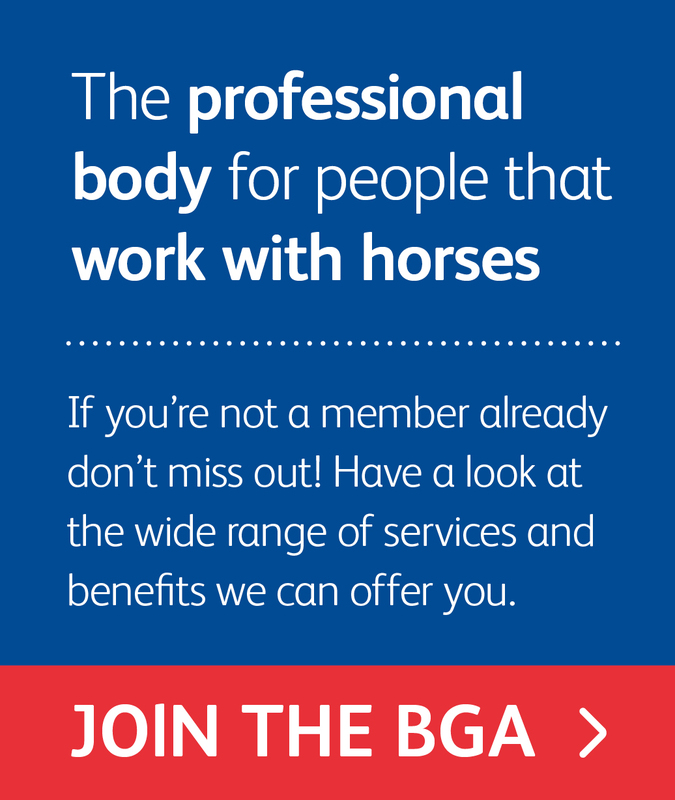 Registration is free for both clients and candidates, so if you are looking for staff for your competition, livery, family, hunt, racing or college yard or looking for a job as a groom, rider, apprentice on in an office, please get in touch to see how we can help! Equine Recruitment understands both sides of being an employee and employer. With this in mind we feel that we can match the employee and the employer better than any other agency. For well over a decade CAREER GROOMS have been industry leading equine recruitment specialists offering on line registration for both client and candidates (service FREE to candidates). Dealing both at home and abroad with everything from the everyday yard to Olympic/International stars in all disciplines – CAREER GROOMS also offer probably the best bespoke/headhunting service in the industry. Yard and Groom are an online recruitment site. You can become a registered member for free and upload your photos, resume and work references and start contacting yards now! Nags'n'Nannies is a long established, Europe wide placement Agency with hundreds of well-qualified grooms and nannies ideal for your needs. They offer a friendly professional bespoke service. Their experienced staff are here to help you find the right person you are looking for. Happy Nest Nanny Agency are a team of passionate people working together to provide families with an honest, safe and reliable experience during their search for the perfect domestic staff. Linking loving families with caring & experienced nannies who are also passionate about horses. A specialist Equine Recruitment and Placement Agency based in South Africa.